Next week brings some welcome warmth to this chilly February with the start of Modernism Week in Palm Springs (February 14-24, 2019). 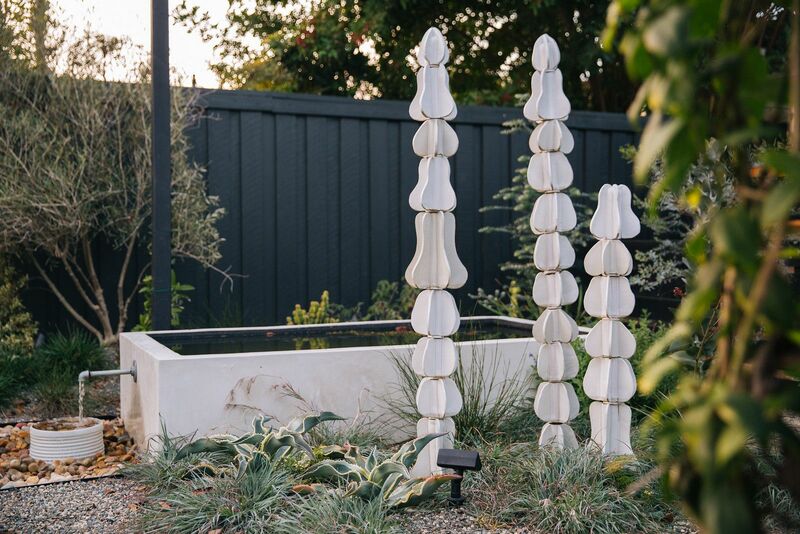 Long Beach garden designer and ceramicist Dustin Gimbel, some of whose recent work is pictured above, will give a talk on February 19 at 10 a.m. entitled “Sculpturalism and the landscape,” which dovetails nicely with the launch of his online ceramics shop earlier this month. 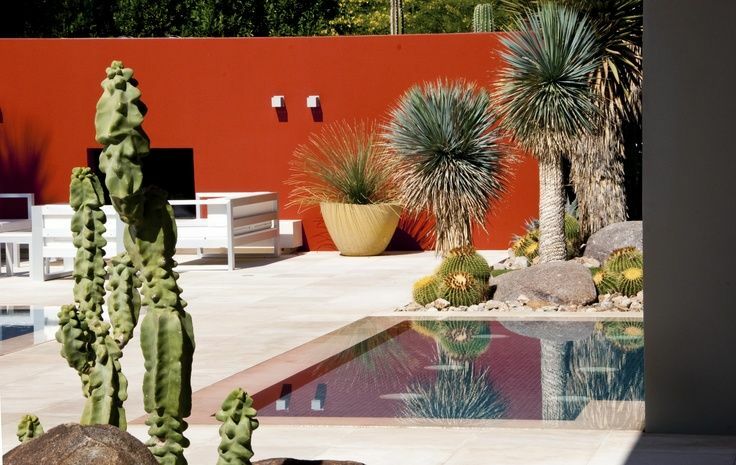 This entry was posted in artists, clippings, garden travel and tagged Modernism Week 2019. Bookmark the permalink. Sounds like an excellent line-up! It’s good to know that landscaping isn’t getting the short shrift. Want to have you over to see the garden when you’re available. Unfortunately, we lost a mature grevillea that was doing some important work screening a white vinyl fence (gasp!) during last week’s storm. @Jeremy, oh! so sorry about your loss. After years of paltry rain, our gardens don’t know what to make of this winter.